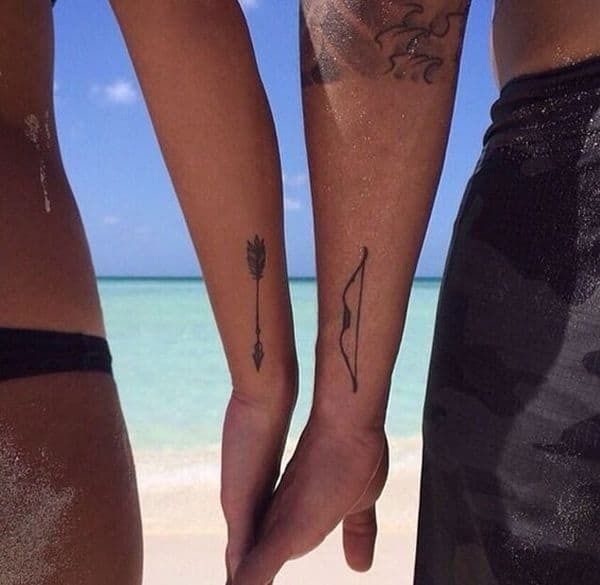 Tattoos are a great way of showing your commitment to a relationship whether its between group of friends, within family members or lovers. 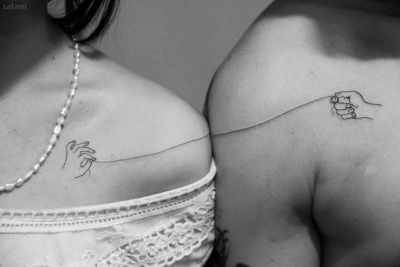 But today we are specifically talking about the Couple tattoo designs, as no one on this earth is as crazy as these lovebirds are about inking tattoo. Everyone in this world belonging to any land and sect is in search of love, a soul mate. And when one finds her soul mate, then they experiment with different things to make their bond strong. 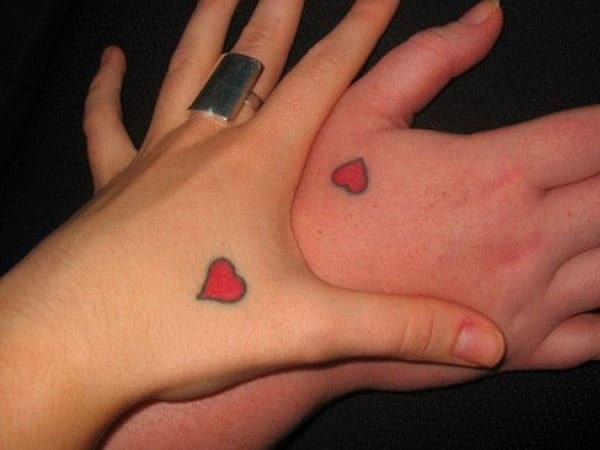 These days Couple tattoo designs are a way of declaring our immense love to someone. 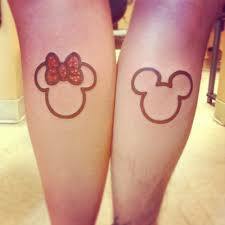 Some ink them in their exposed parts of the body like fingers, arms and legs, which are easily visible to everyone. 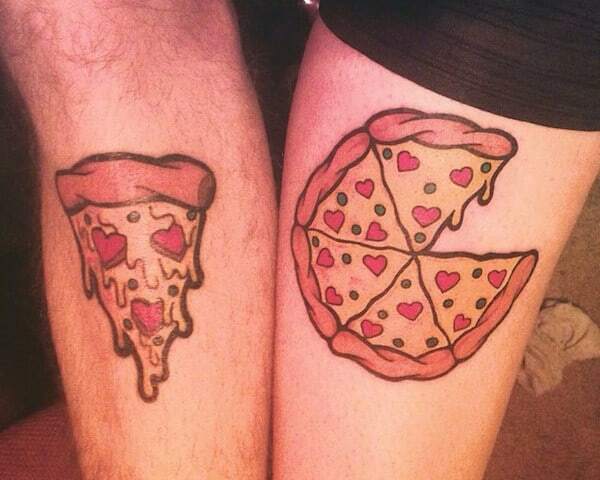 And for some, these Couple tattoo designs are their private affair which is meant only for their loved ones. So whether you want to show it to the world or you want to keep it secret with your partner you have endless options to choose from. Getting into a relationship is easy but maintaining it forever requires huge efforts from both the sides. On the contrary getting inked a perfect tattoo is hard as once it is inked they you can’t get easily rid of it. 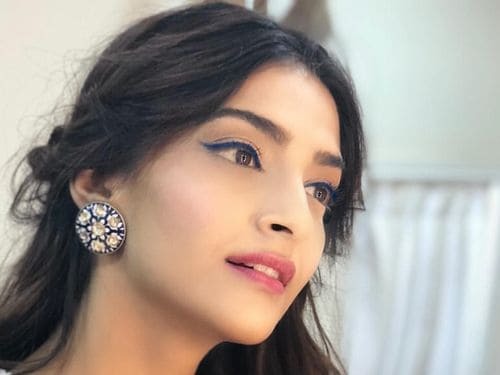 You will have to go through several painful and expensive methods to remove it off. 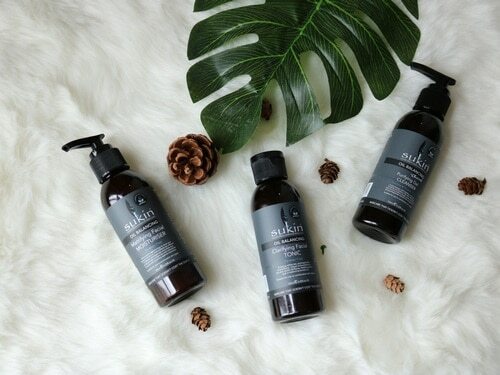 If you are looking for a tattoo removal method, then you can check this link. 10 Sureshot Methods to Remove permanent tattoo Professionally . 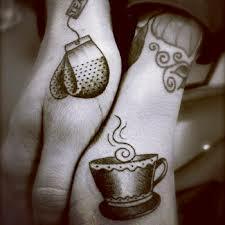 So one needs to be very sure about it before inking a couple tattoo otherwise they can become a lifetime ache. 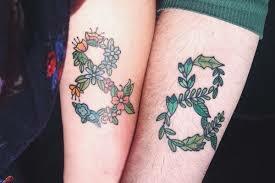 Here we have compiled a list of 65 best Couple tattoo designs with a wide variety so that everyone can have their best pick. 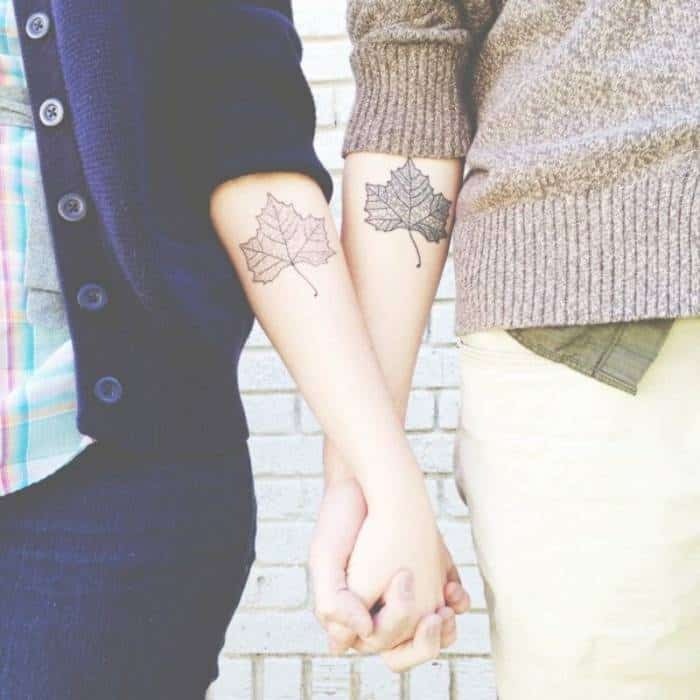 While choosing a couple tattoo one needs to look for something short and meaningful. It can be an animal character or a Disney character or an art from nature, but should surely define their personality and the love they share with each other. It can also be any love quote defining their relationship goal or any memorable day, which they want to cherish for infinity. 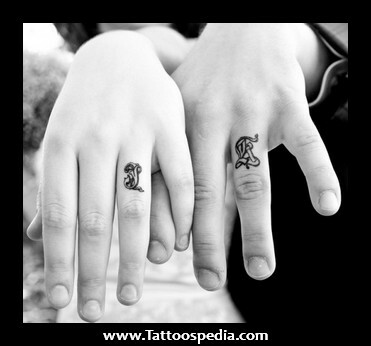 One can also look forward of inking engagement dates in ring style, as diamonds and tattoos both live forever. 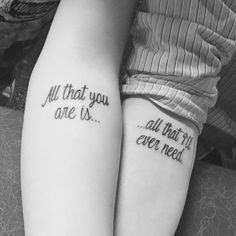 This tattoo can work for someone who is looking for some popular phrase which could describe the physical characteristic of their unusual pair. 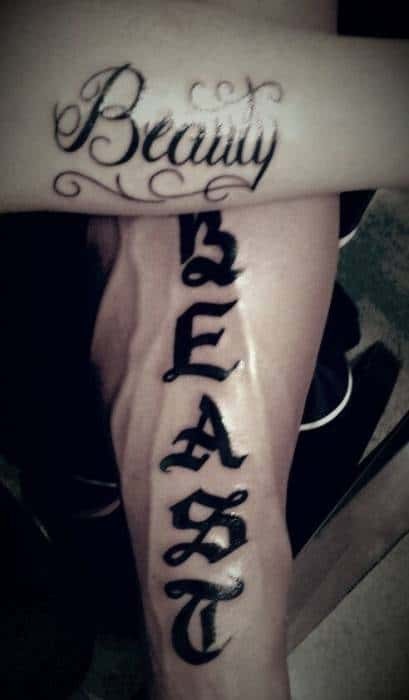 Where beauty describes the girl being attractive, and beast describes the man with strength. 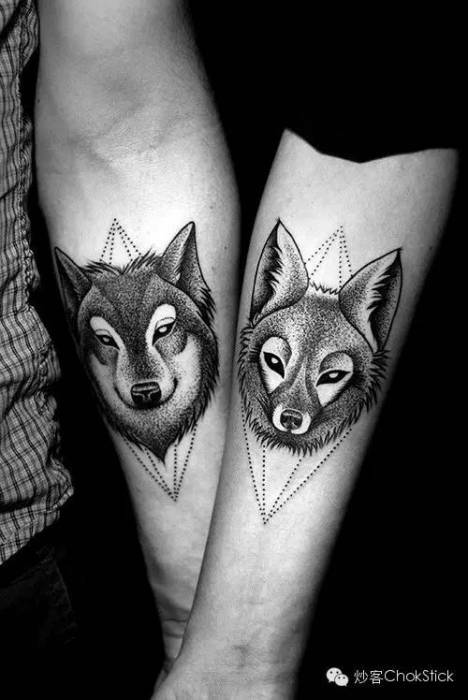 These Wolf tattoos are much liked for their symbolic meaning. Wolf signifies compassion, loyalty and protection. So couples who are looking forward to walk together can pick it to take inspiration from this wonderful animal for their journey ahead. 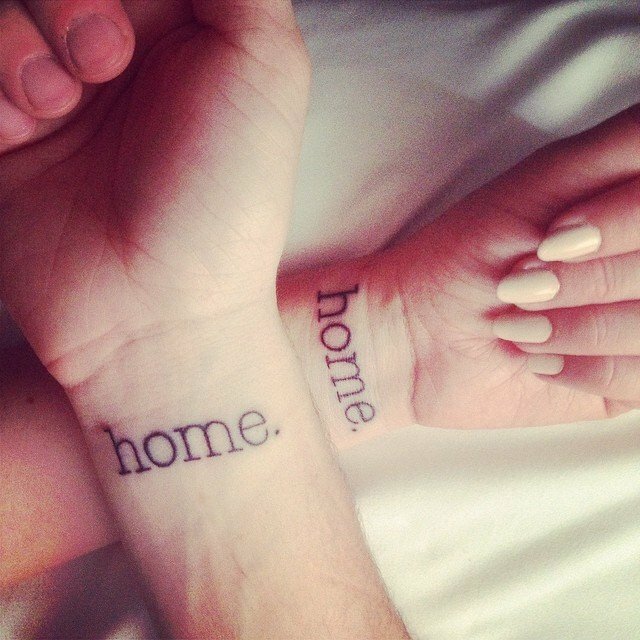 When one is in a relationship with someone they definitely take some vows to make their bond stronger. 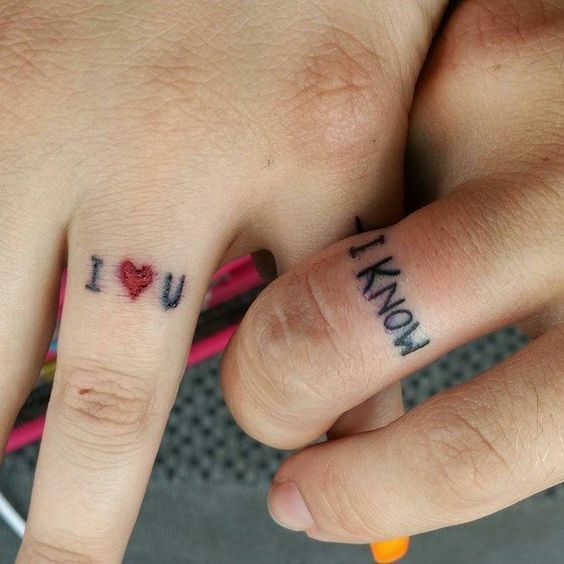 So couples can ink their vows so that they always remember that. This vow can be anything like respecting each other choices, having trust on each other or following each other blindly. 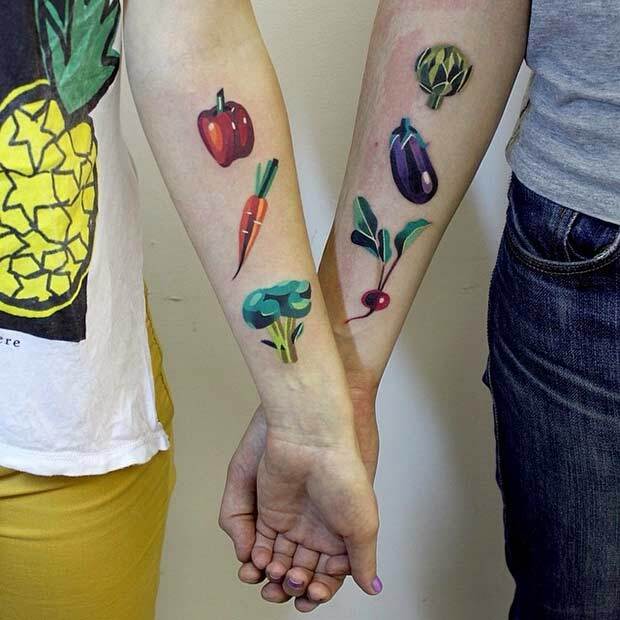 If you are a fun loving couple and are looking for adding some flavor to your relationship then you can ink your favorite veggies or fruits to make your Couple tattoo designs look very unique and personalized. In the good old days people used to ink their beloved names, but today the first letter of your beloved name can make it for you. 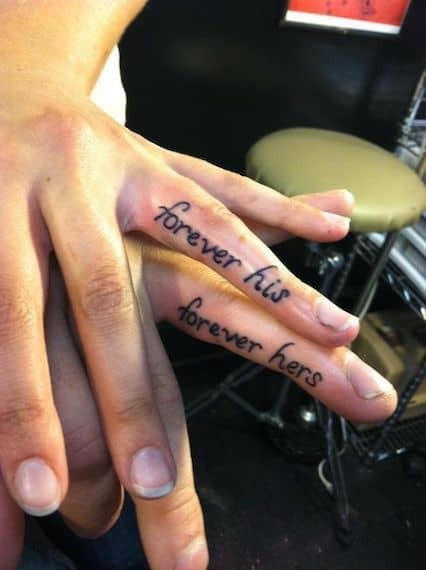 One of the creative way is to ink the first letter in your ring finger where the engagement ring goes and which is connected to the heart. These cute small sized hearts are a great way to tell others about our sweetheart. These tiny hearts are simple but effective in making a bond between the lovebirds. We have heard a lot of grandma stories about the eternal love of sun and moon. And if you have found your soul mate with whom you can ink these divine lovers, then why to take a second thought go for it. 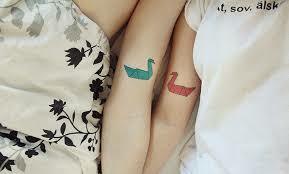 Swan symbolizes love and relationship. When we talk about a pair of swan we talk about the union of male and female and their lifetime relationship with each other. Moreover, in Roman mythology, it was sacred to Venus, the goddess of love. 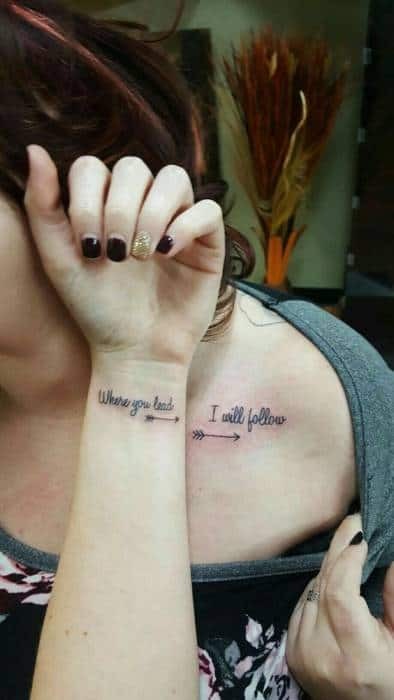 If you strongly feel that your better half is an integral part of your life and this was the only missing thing from you, then this tattoo can best describe your emotions. 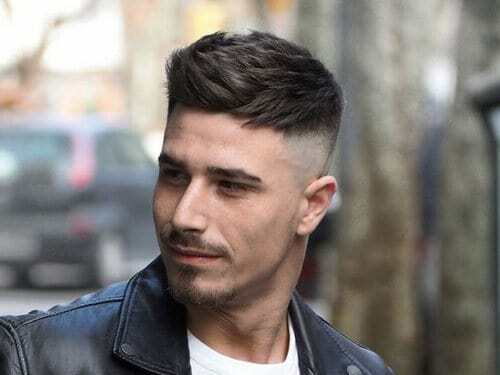 Want to keep it simple and straight, then pick it. When you have found your true self and just want to make it official. This fruit symbolizes warmth, hospitality and welcome of someone. 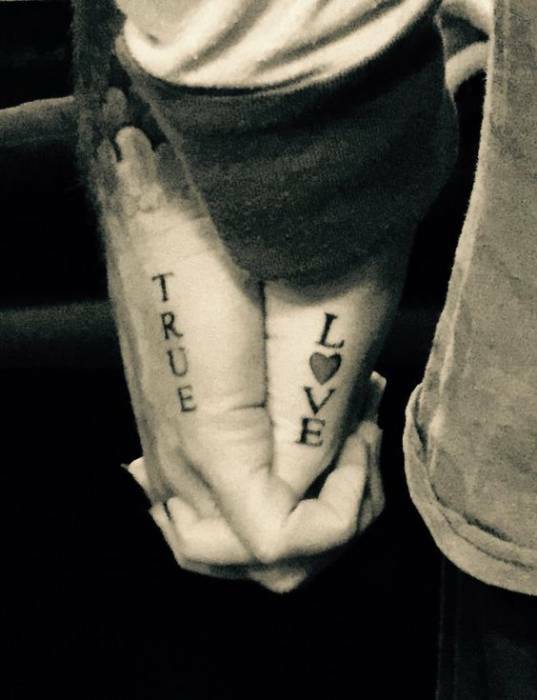 This tattoo surely describes the affection and warmth the couple share for each other. This refers to person who are cute and adorable. 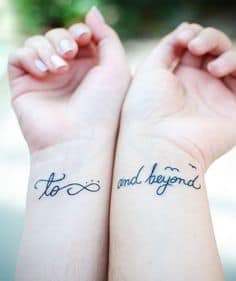 And there are many ways to personalize this tattoo by inking some important date or adding your beloved name. 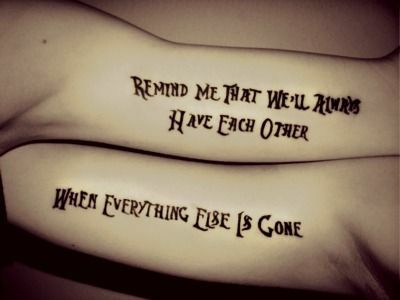 Your tattoo can just be a short, sweet message for your beloved one like this one which talks about forgiving and understanding each other. As this is the secret power of maintaining any long relationship. 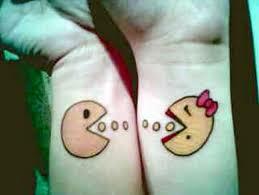 As in any relationship one is totally incomplete without the other and so can be your tattoo. 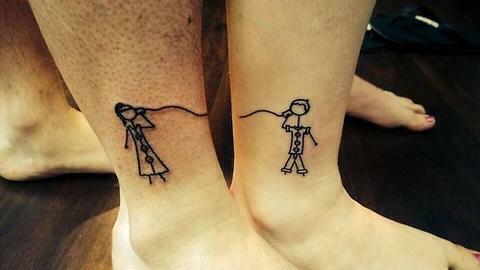 It may look like an art, but when the couples join their tattoo then it brings meaning to it. 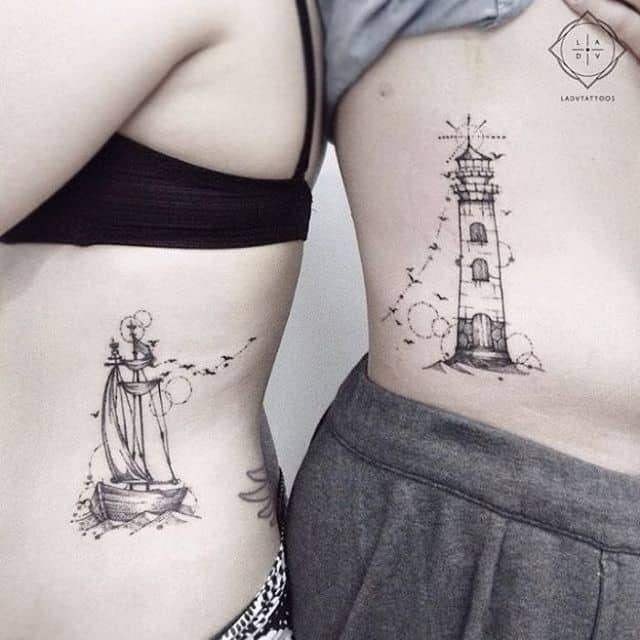 This tattoo can explain about the importance of your lover in your life like a ship being guided by a lighthouse. When we talk about perfect brewed tea it takes every ingredient to be mixed in the right proportion, similarly are the life of perfect couples, together they rock. There can be many meanings to it like describing your long distance relationship or a sacred thread which binds you together. Talking about romance in Disney land, then Mickey and Minnie are unmatchable. 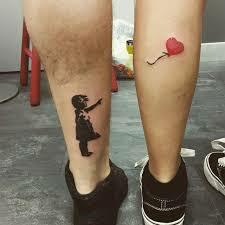 Still love them, then you can ink them permanently with your loved one. 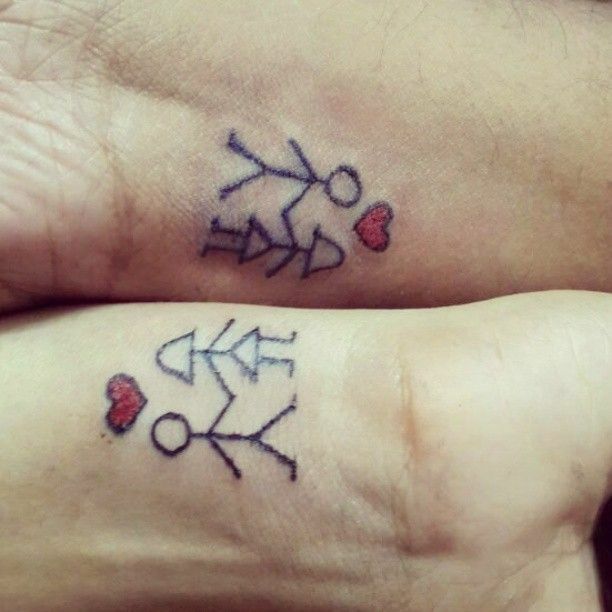 A cute tattoo about a couple in love can be the best way to tell this world about your feelings. We all have some positive and some negative attributes. But if one wants to make their relationship infinitely long then one needs to ignore their partner’s mistakes and love him for his goodness. 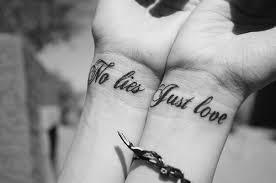 And this tattoo can keep you always filled with positiveness. 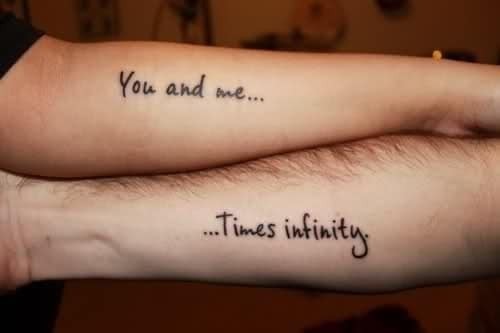 When in love, we always think of it, being endless, and in this hope we can try some tattoos describing infinity to keep our spirits high. Love is about sharing and caring then why not share these four letter words equally which is meaningless when alone and when together fails all other worldly desires. 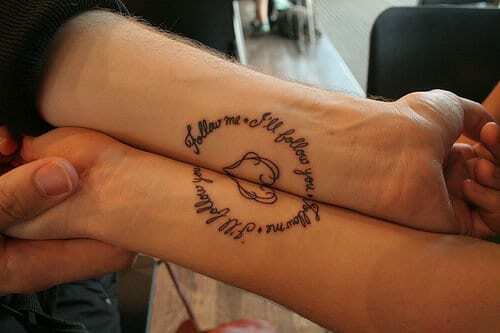 If you want to propose every day or want to accept the proposal every day you can pick this tattoo. This will always remind you of your start journey. 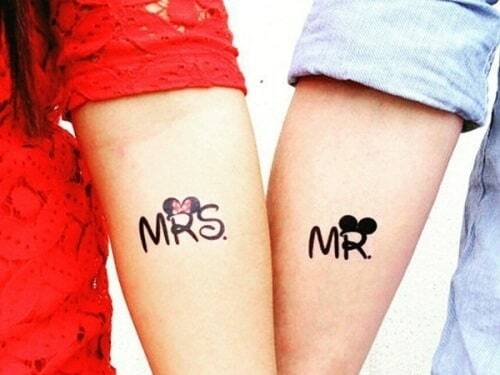 This tattoo is the perfect way to permanently ink the day of your engagement or your marriage. The lock and key signifies that your heart is being locked and the key is with your lover. No place for anyone. 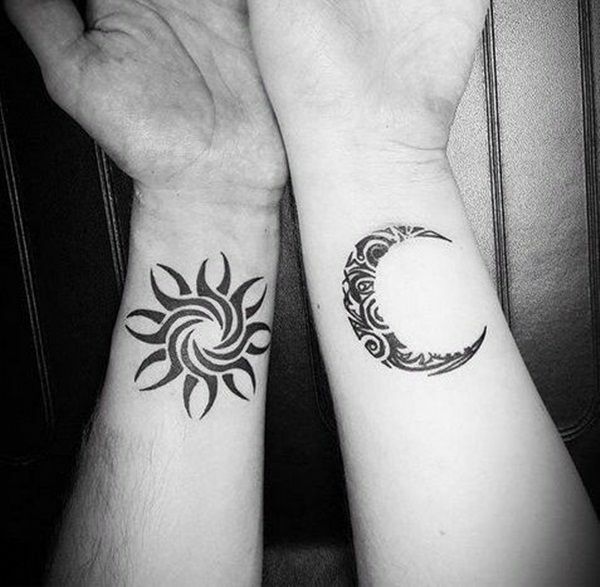 You can also opt for a personalized tattoo which may be some sort of ancient art piece or any symbol which may be very important to you, which may bond you together and may separate you from the rest. 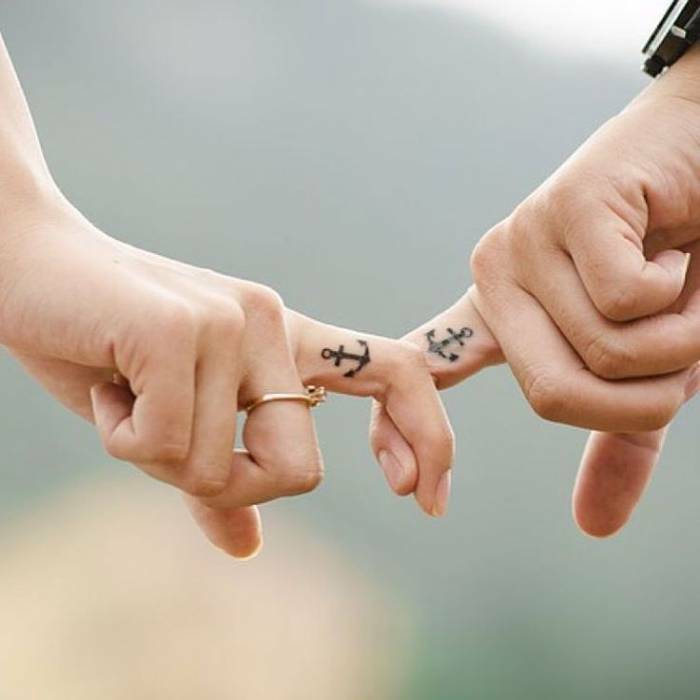 You can also ink your relationship goal like this one which talks only about love and not hiding anything from their loved ones and maintaining each other faith. 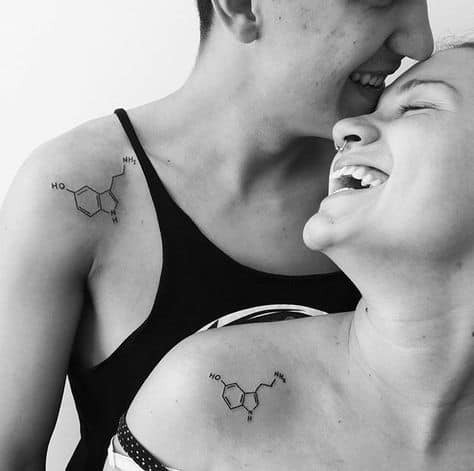 Love Chemistry, then you can describe your love chemistry in this way with the structural formula of dopamine. 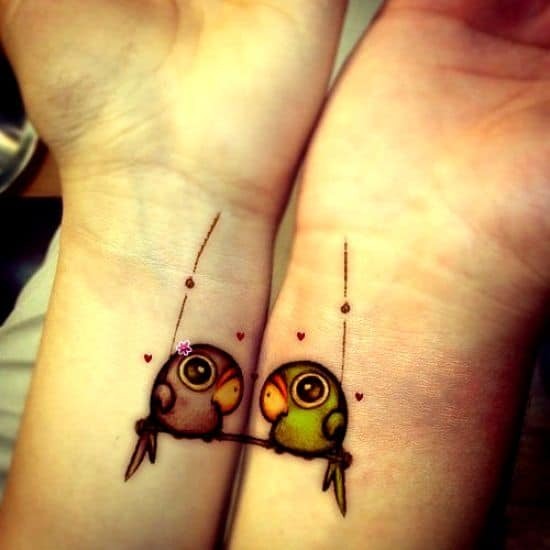 When people are mad in love, then love birds is the perfect word for them and these birds swinging and singing together is a perfect couple tattoo to describe their new life. 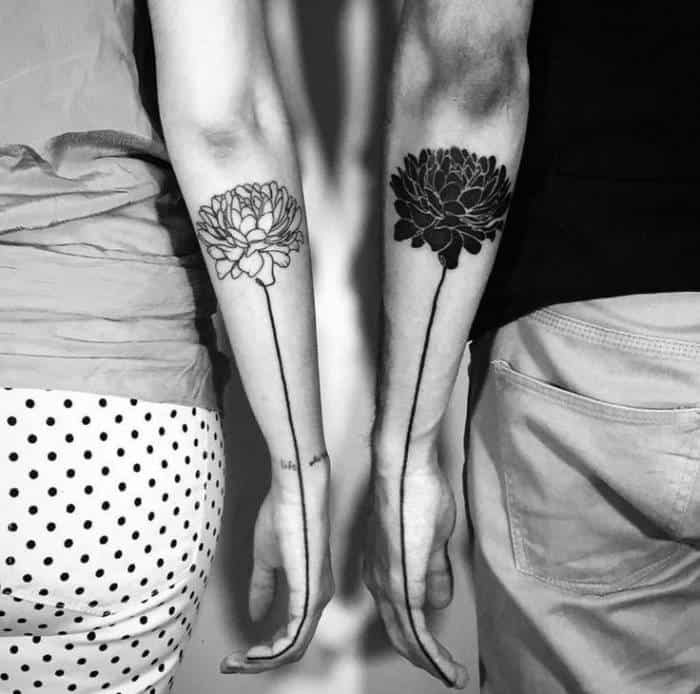 The black and white shade of lotus tattoo perfectly complements each other. 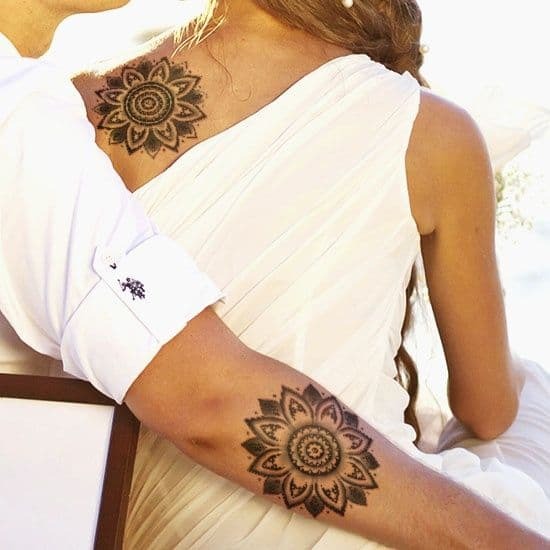 Moreover the lotus flower symbolizes purity and devotion which can be your relationship goal. 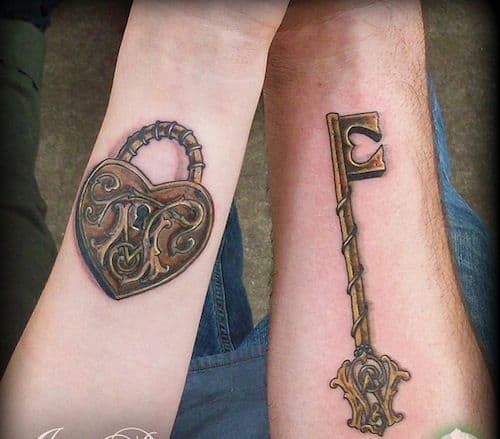 This antique lock and key tattoo can best describe your mysterious love when you feel like you have a very age old connection like made for each other. 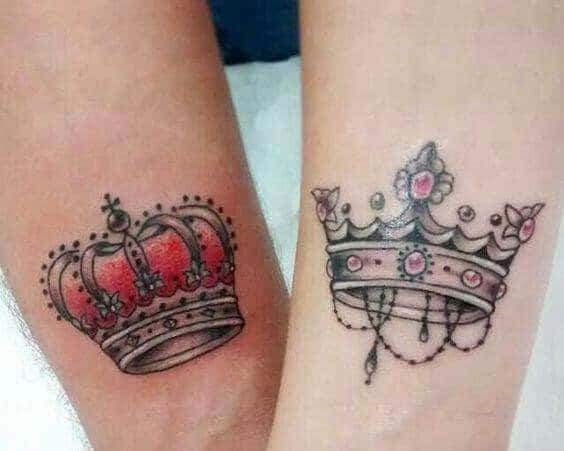 The well know king and queen symbols from the chess boards are a clever way to show that for some guy you are his queen and for some girl you are his king. 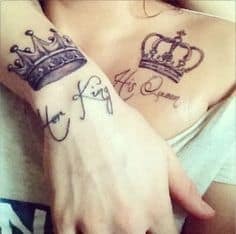 Want to keep it short then you can ink these king and queen crow tattoo which talks about your kingdom of love where you are a king and she is your queen. 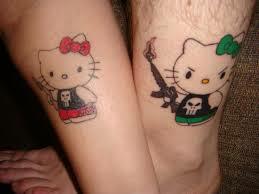 Love those kitties, then you can add some fun to your romantic tattoos with these kitties. When you don’t like to go deeper into it and keep it simple and exciting they can be your first choice. 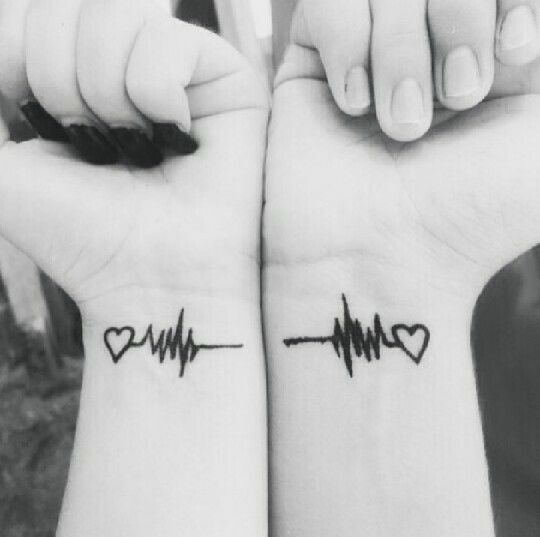 These lifeline tattoos can make your couple feel how important is he or her in your life like your heart beats. 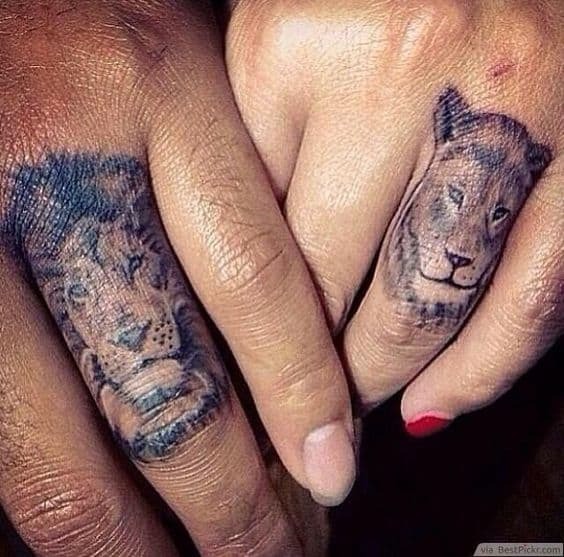 We all know them as the king and queen of their jungles. 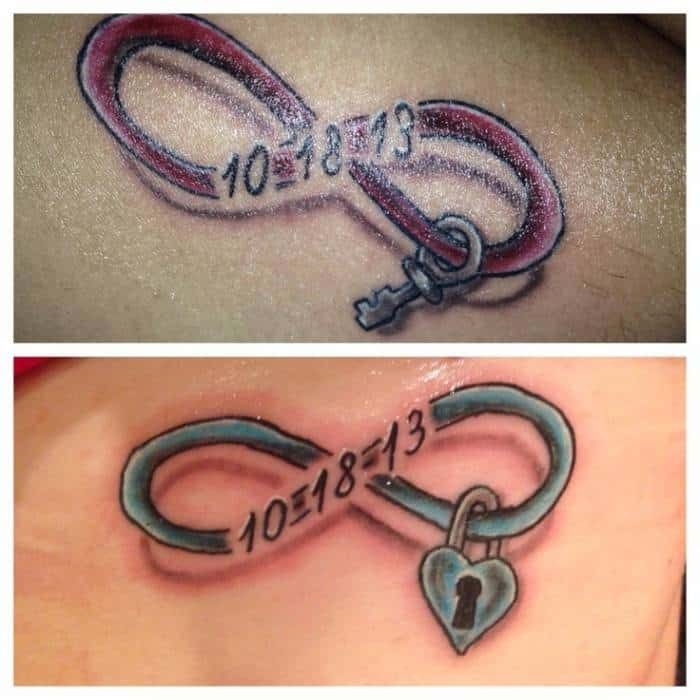 Interesting way to tell others how you feel with your better half. 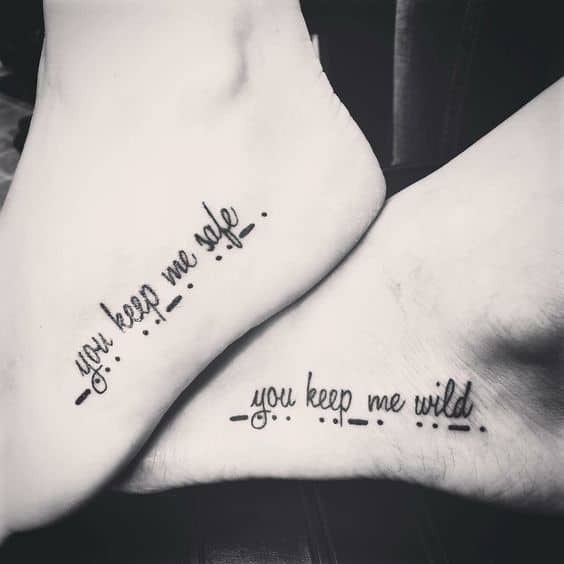 Tattoos are a permanent thing so they can act as a great reminder about your vows. 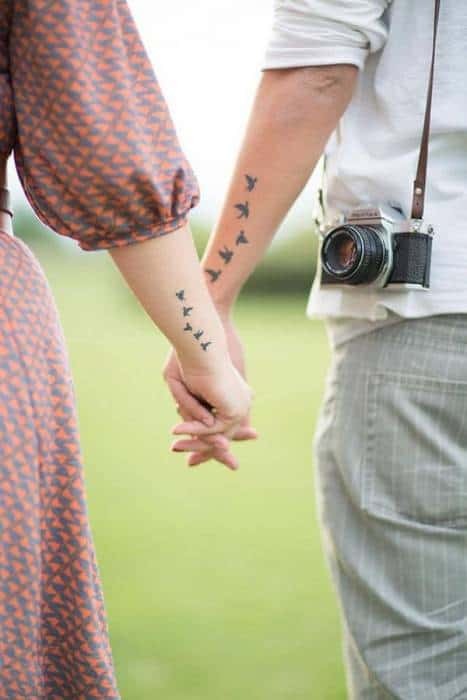 So ink down anything which is important for your relationship. No one knows the future, but we can hope for the best. And sometimes what you wish is what you get. So always wish for the best and when it’s about bonding with your beloved one why not think of infinity. We all love compliments and what a great way to make your partner happy by complimenting him or her permanently. 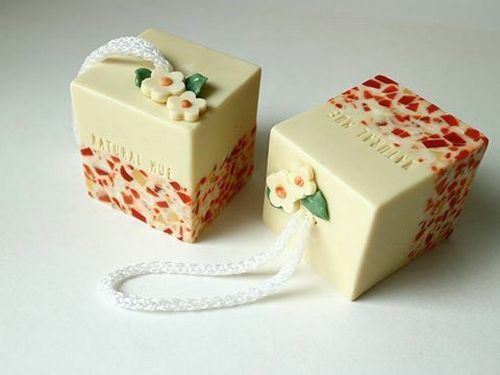 Perfect for the married couples who are going to start their new life as together they are going to make their own nest. Strings talk about the attachment towards each other. It talks about the commitment and when placed near your heart it may give a hint of how strongly your hearts are attached to each other. 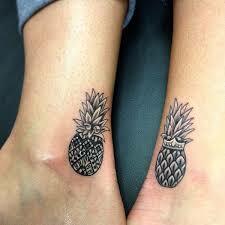 They symbolize freedom and happiness which one finds after being bonded with their soul mate. These cute characters can best describe your personality. 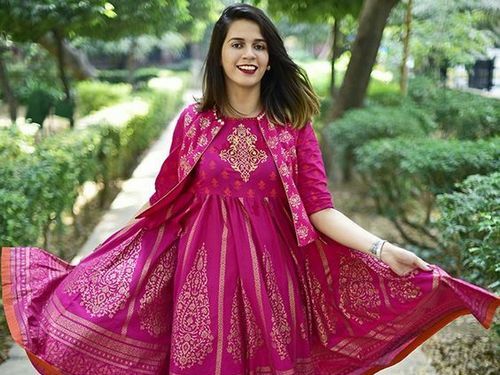 If you two are a chatterbox and can easily turn day into night by talking for hours and you still are left with a lot to say then why not try this. In east bats represent good fortune and longevity. So it can be a nice way to add this symbol to your love to have some blessing shower on you. 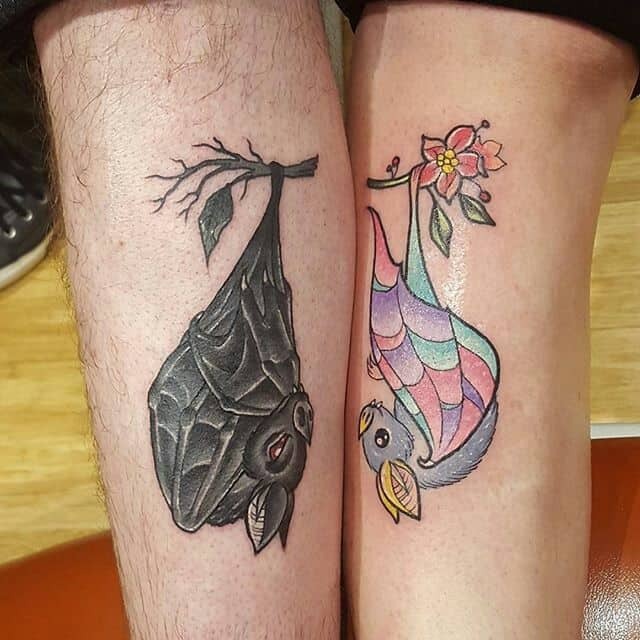 And when these two bats come together they mean greater luck. Found out your missing, broken piece of heart, then this is for you. 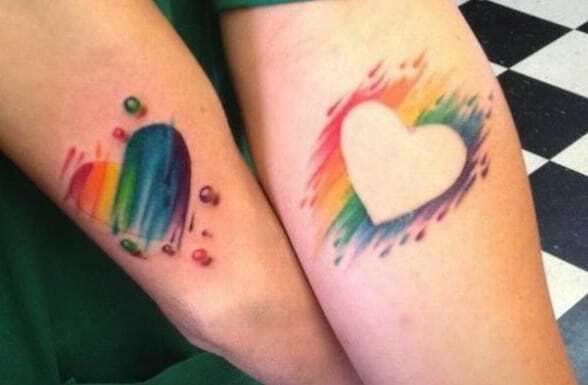 In this tattoo the two hearts are made from each other. One makes the other. If you share the same interest than whatsoever may be your interest it may bond you together for ages. These dried leaves are so beautiful and describe the leaves that have fallen from a tree. It can be related to falling in love. When one finds his soul mate, then all his desires come to an end, then rest other things are meaningless and this love quote so aptly defines it. Confessing your love in front of the world. 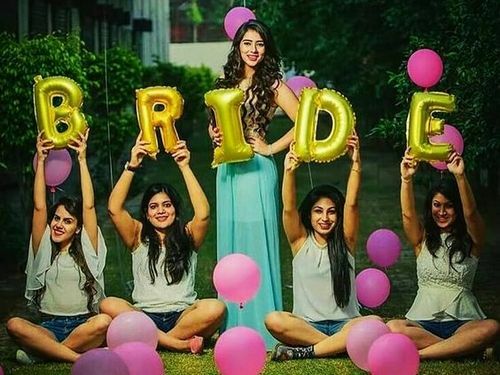 If you think that the date of your engagement is something you want to cherish every day, then you can ink the D-day near your rings. They can act as a good reminder. 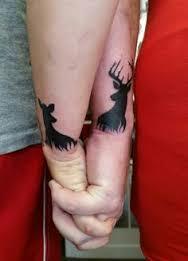 If you think together you make a beautiful couple then this beautiful pair of deer can best describe you. Great way of explaining how your heart has flown to the other person. 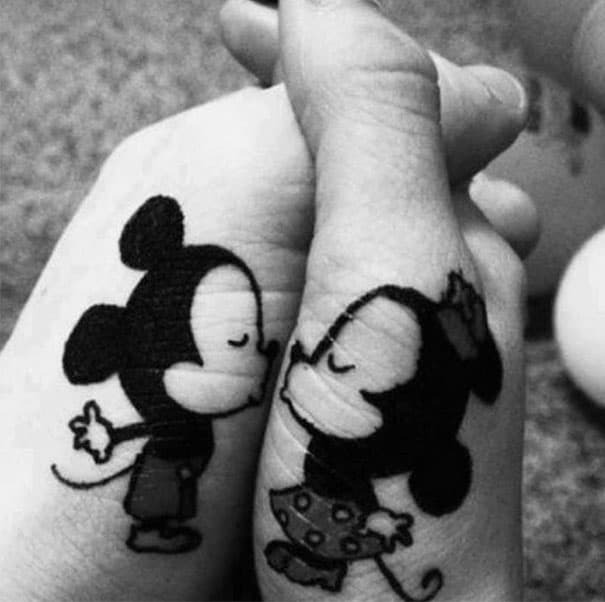 This cute Disney characters making the symbol of a heart with their tiny hands can best describe your budding love. 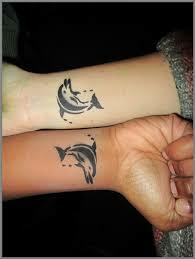 These playing dolphins depict their happiness which they have found in each other. 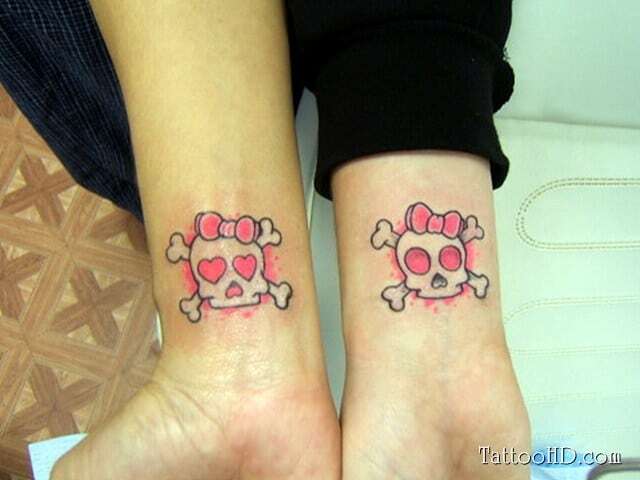 These skeleton tattoos can mean that the two couples are in love till their death. Make your commitment public so that the world can know what you are up to and even your partner can feel secure about his love. 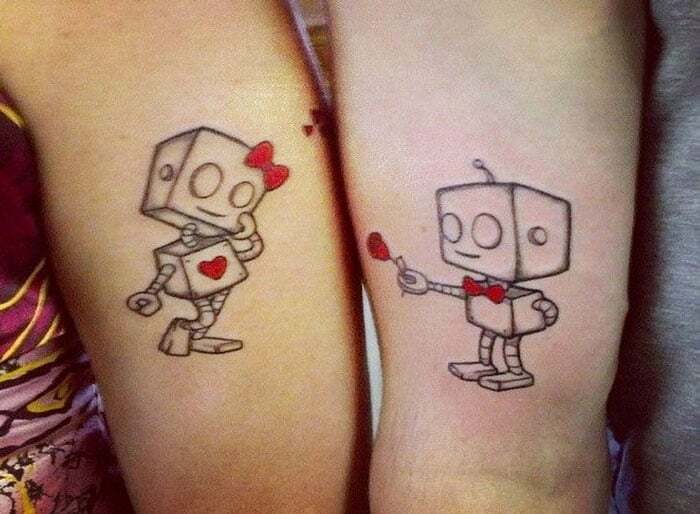 If you are a techie and robots are your kind of thing, then you can try these cute robot tattoos to make your love official. Ornate crown for the beautiful lovers. Sitting on the branch looking each other and deeply in love. 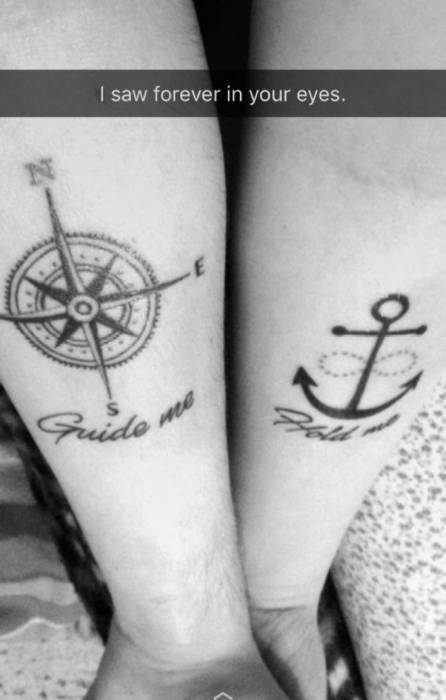 When you expect something from your partner like his guidance or his support anything in this world, just ink it down. These cute little anchor talks about holding each other firmly whatsoever may be the condition. There are endless ways of writing any important letter which may be the first letter of your loved one in a creative way. You can also decorate any sort of symbol you believe in innovative ways like this one below. 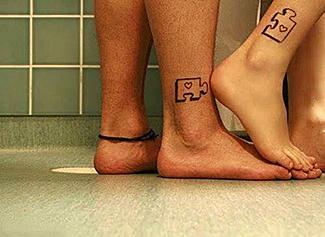 Your life is like a puzzle till you meet your soulmate. 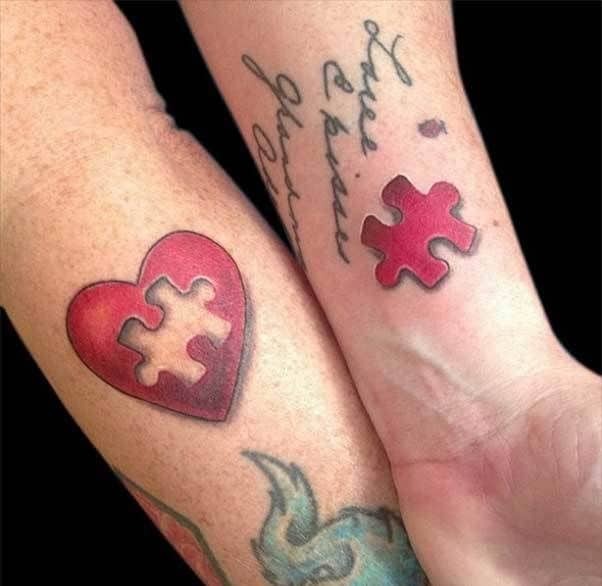 And once you meet your better half then things become crystal clear like these couples who have inked the puzzle pieces. Without bow, the arrow is of no use and similarly without arrow the bow is of no use. The couples share the same relationship with each other, it’s hard for them to exist alone. 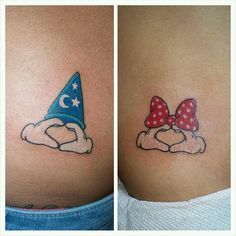 These cute Disney characters, the one with the ribbon in head represent girl and the one without it represent male. 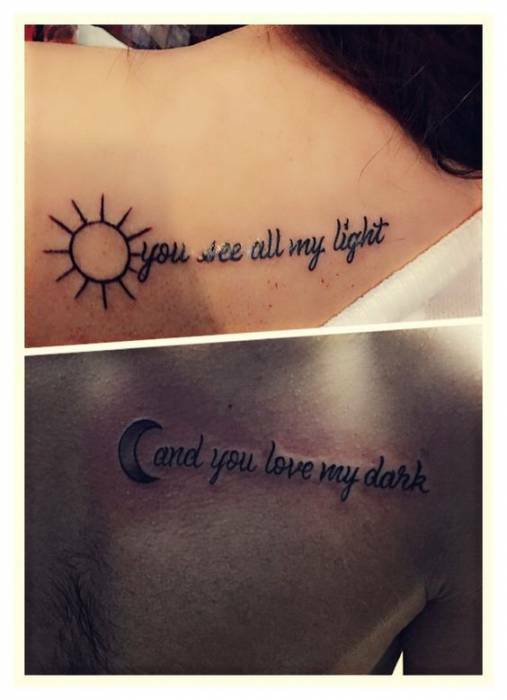 We hope you loved these beautiful Couple tattoo designs. 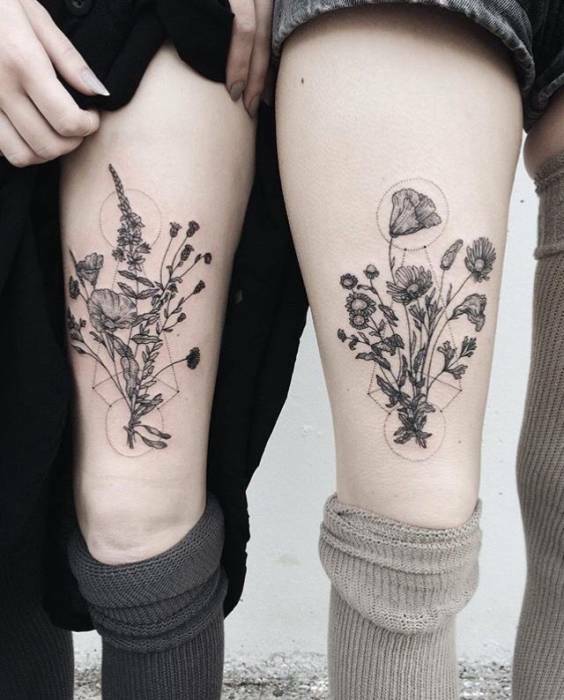 Also, take a look at these amazing Peacock feather tattoo design.